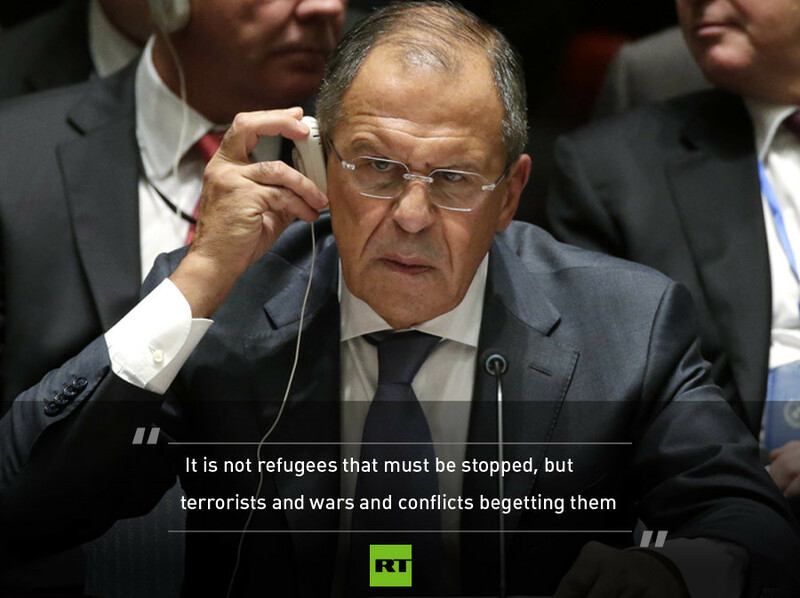 Islamic State militants are in possession of components for weapons of mass destruction, Russian Foreign Minister Sergey Lavrov has warned the UN Security Council meeting, urging that IS be included on an anti-terrorist sanction list as a separate subject. "In the vast areas of Iraq and Syria, Islamic State has actually created an extremist quasi-state, which commands an efficient repressive apparatus, stable sources of income, well-equipped army and elements of weapons of mass destruction,” Lavrov said on Wednesday at the UN Security Council (UNSC) meeting in New York. UNSC foreign ministers gathered to debate issues of international security and terror threats, focusing on the Middle East and North Africa. According to the Russian FM, the situation in the Middle East has “degraded even more” over the past year. “The accumulation of crisis potential came close to the point where we can talk about the destruction of the political map of the region,” he said. "Any delay in settling this evident issue is becoming counterproductive from the point of view of effectiveness of UN activities in counteraction of terrorism," he said. 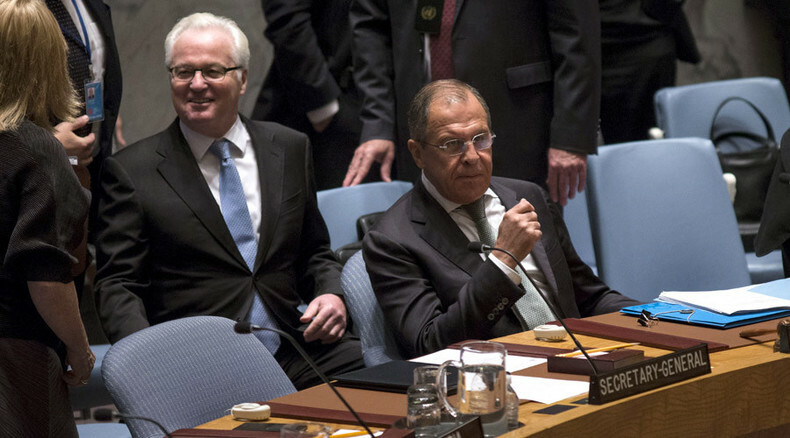 Moscow will submit a draft resolution to the UN Security Council on a joint international effort against the Islamic State threat. "Today, I present a draft resolution to the members of the Security Council. It is based on documents previously adopted by the Council, with an emphasis on coherent counter-terrorism actions based on norms and principles of international law," Lavrov told the gathering. The Russian FM also pointed out that the migrant crisis in Europe can’t be solved without the creation of “a firm barrier to the aspirations of Islamic State to place the region under a medieval dictate." "It is not refugees that must be stopped, but terrorists and wars and conflicts begetting them," he added. The Russian Air Force conducted first airstrikes against Islamic State targets in Syria on Wednesday, with Lavrov saying that Moscow informed its Western partners of its actions. "We have notified the US authorities and other members of the coalition created by the US and we are ready to establish permanent channels of communication to effectively combat terrorist groups," he said. The FM stressed the Russia’s involvement in Syria will be “exclusively” limited by an air operation. On Wednesday morning, the upper chamber of the Russian parliament unanimously gave formal consent to President Putin to use the country’s military in Syria to tackle Islamic State and other terror groups. The Russian air campaign in Syria is commencing just a few days after Putin’s address at the UN, in which he called for an international anti-terrorist effort in the country. The Russian president also met with US counterpart Barack Obama on the sidelines of the 70th UN General Assembly, with the two leaders agreeing that Moscow and Washington have common interest in Syria.